Based on interviews with today's cutting-edge scientists, investigative journalist Lynne McTaggart wrote The Field, a compelling presentation of the theory that there is a measurable "life force" in the universe. 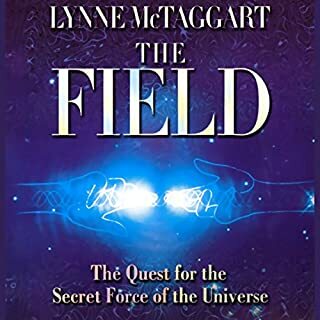 Now, in this original audio adaptation by the author, McTaggart takes listeners on a journey into this exciting arena of science, called the "Zero-Point Field", that could be the key to understanding "supernatural" forces, healing energy, and the nature of consciousness. Very interesting. I love authors and books like these that make you rethink all your previous beliefs and want to find out more. An over all great summary of new discoveries that have not yet been acknowledged by science or the medical field and other concepts and theories that sound very exciting but require further research and development. I now want to know more. 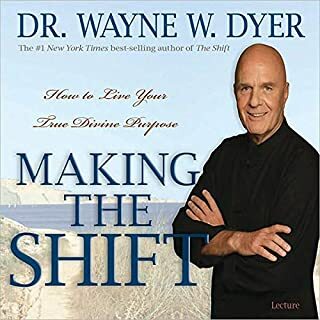 I was disappointed when the book finished so can’t wait to download Lynne’s other books. In What Makes Us Healthy? 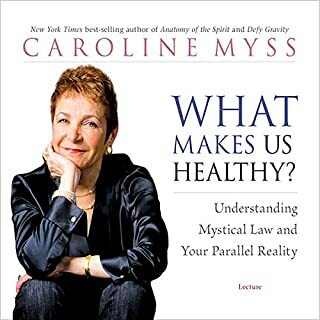 best-selling author and internationally renowned speaker Caroline Myss delivers a thought-provoking live lecture on the current state of our health, exploring the mystical forces that create disease or wellness. Describing our evolving - and often misguided - relationship with well-being, Myss explains that to truly be healthy, we need a better understanding of ourselves and the factors that influence our lives. Will listen to this again and again! Thought provoking and a wake up call to our thoughts and actions. The lessons I took away from this book is to practice what I preach and to be grateful for all that I have and all that I am. I think this is one of those things you need to listen to a couple of times. Listening to it again! 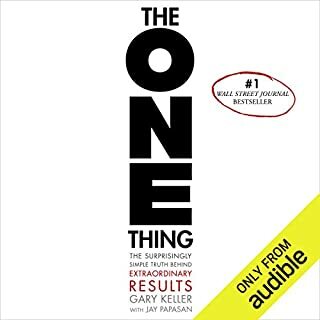 Would recommend it to everyone, especially to people like myself just setting up a business who each day never know where to start because there are just too many things that need to be done all at once.